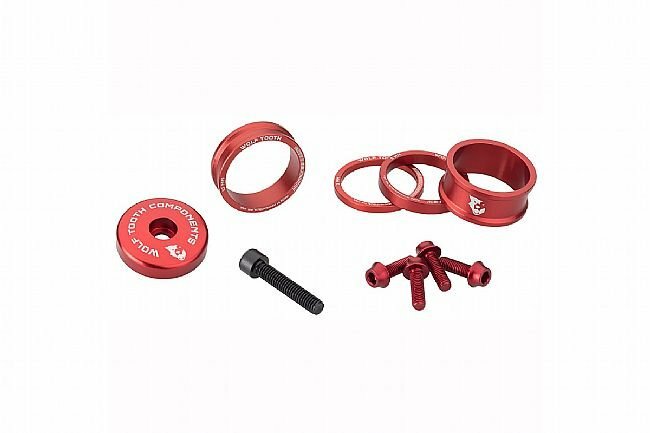 Perfect that custom look with the Wolf Tooth Components Anodized Bling Kit. 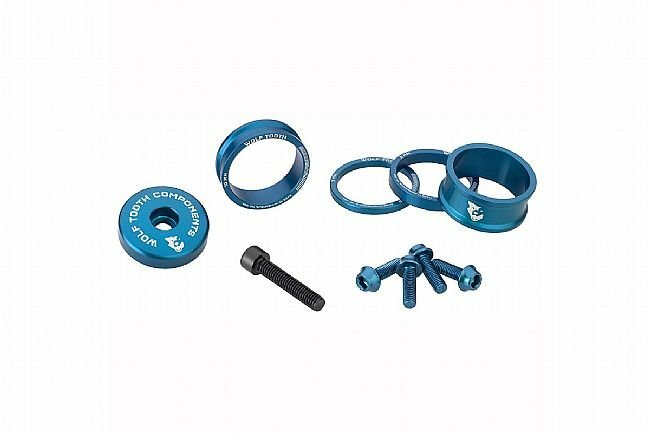 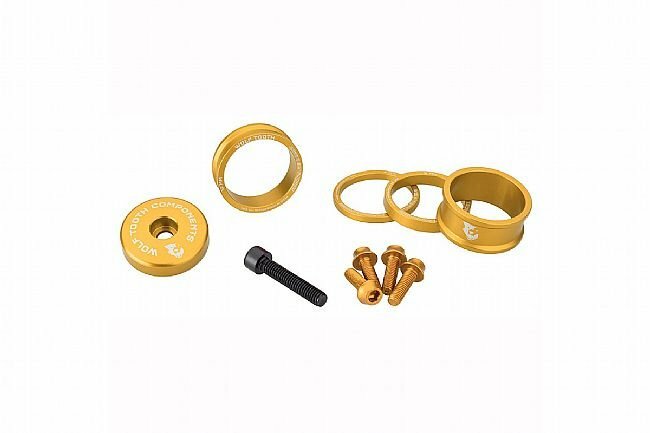 This set of precision-machined anodized 6061-T6 aluminum components will add the perfect pop of accent, or serve as the through-line for your personal style to run through your bicycle. 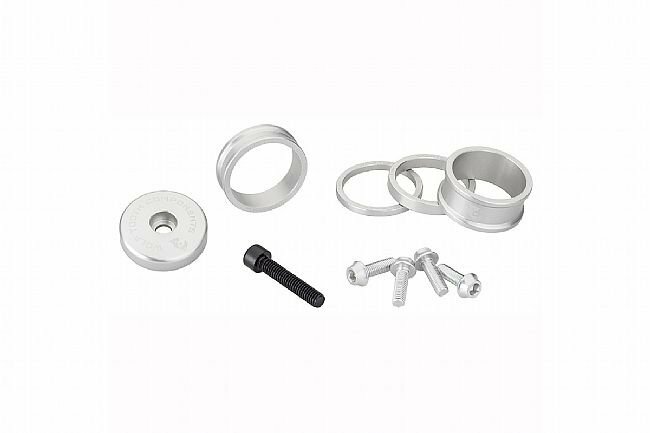 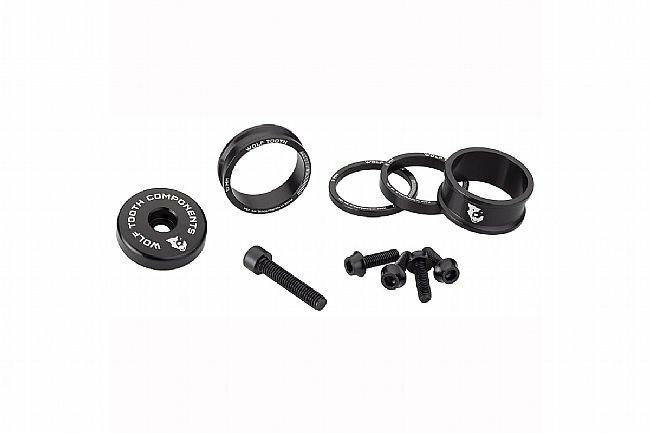 Including a 3, 5, 10, and 15mm headset spacers, an ultralight stem cap with integrated 5mm spacer, and 4 matching aluminum bottle cage bolts.